Converting and storing patient records requires a medical records management company that provides quality and consistency, along with strict compliance to HIPAA and HITECH. As experts in our field, we understand the importance of secure medical scanning services that take all required steps to protect your patient’s health information. Record Nations can help you figure out the basics of and the steps you need to take when storing hard-copy patient records and/or converting them to use on an Electronic Health Records System, or EHR. Click on any of the links below for more detailed information on how Record Nations can help the healthcare industry with scanning, converting, and storing electronic and paper medical records. Learn about best practices and information for electronic health record systems, and more about the laws that protect patient privacy. 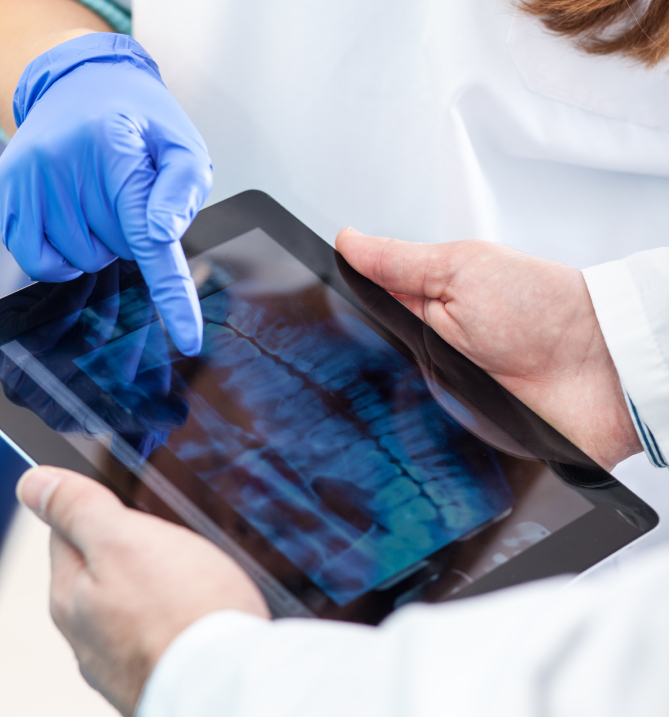 Get details and more information about best practices and implementation for medical record scanning & storage, and find out how to find the right medical scanning or storage provider for your practice. 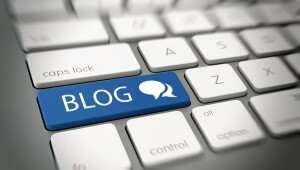 Browse our most recent blog posts that explain the differences between an EMR and an EHR how to protect patient records, and other related topics. Get Free Quotes & Info on Medical Records Scanning, Storage & more! Medical Record Scanning – Scan your patient files to digital format. 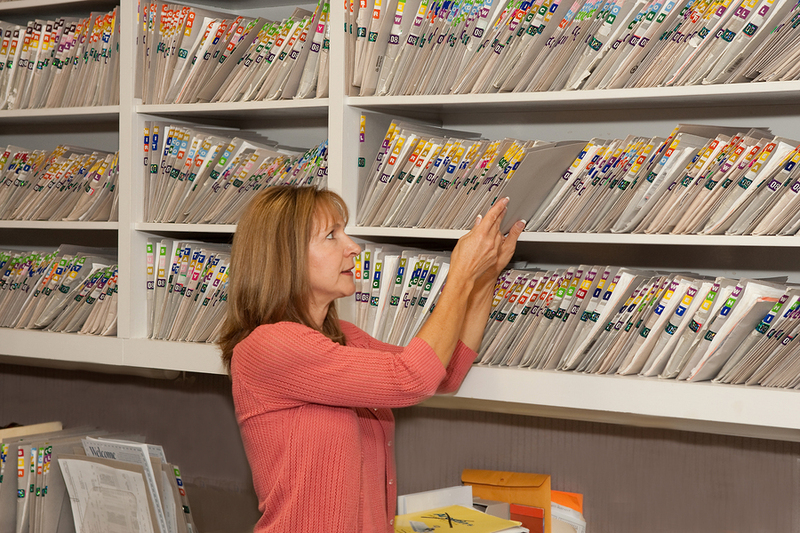 Medical Records Storage – Store existing patient records in a secure, off-site facility. Electronic Medical Records System – Find a EMR system that fits your office. 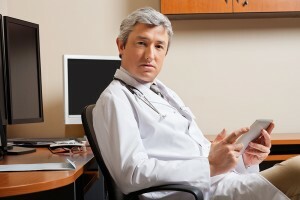 Electronic Health Record System – Get information on converting patient files for an EHR. If you’re interested in medical record scanning, medical records storage, or an EMR system, request a quote by filling out the form to the right, or call us at (866) 385-3706.